Meet Our Team Of Facilitators & Teachers! 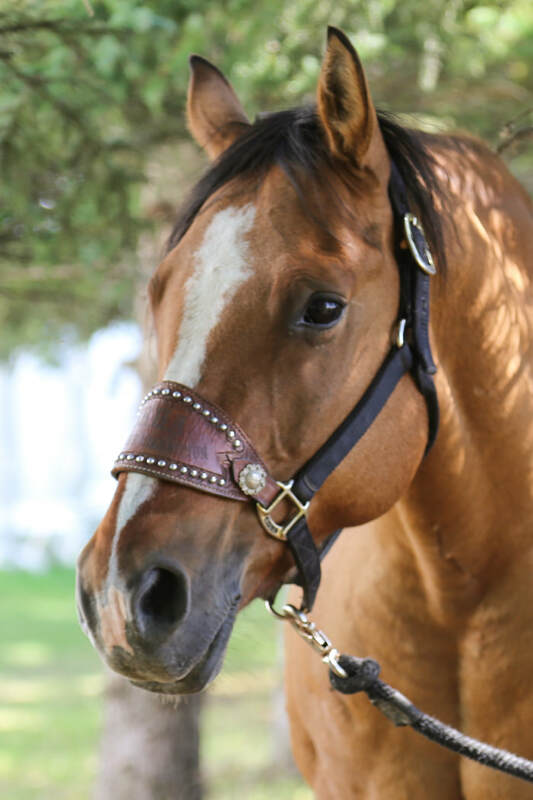 Daryl is the owner and professional horse trainer at Cartier Farms. 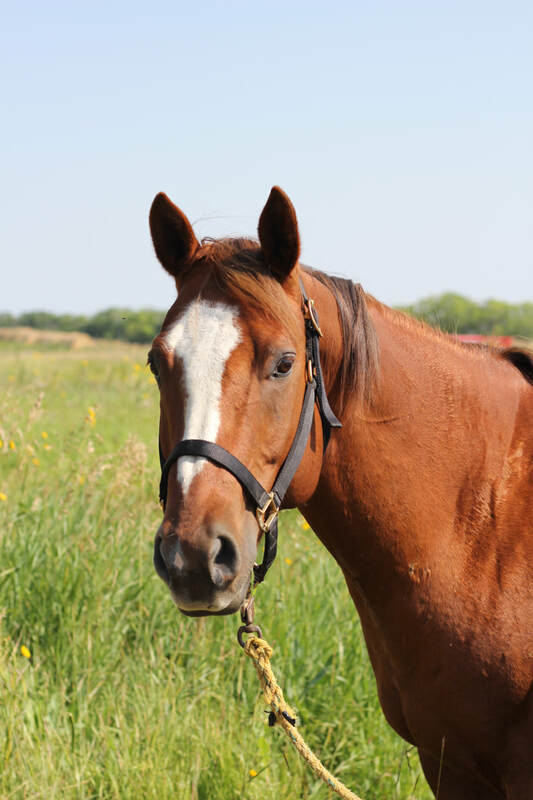 His family was very involved in the horse industry, breeding foundation quarter horses for over 50 years, and Daryl began riding long before he could reach the stirrups. He has been a professional horse trainer for over 20 years and his success is based on always working with the horses well-being foremost in his mind and his uncanny ability to communicate with them. He stands as a professional that has a true understanding of the fundamentals needed for training horses to be successful in many disciplines. 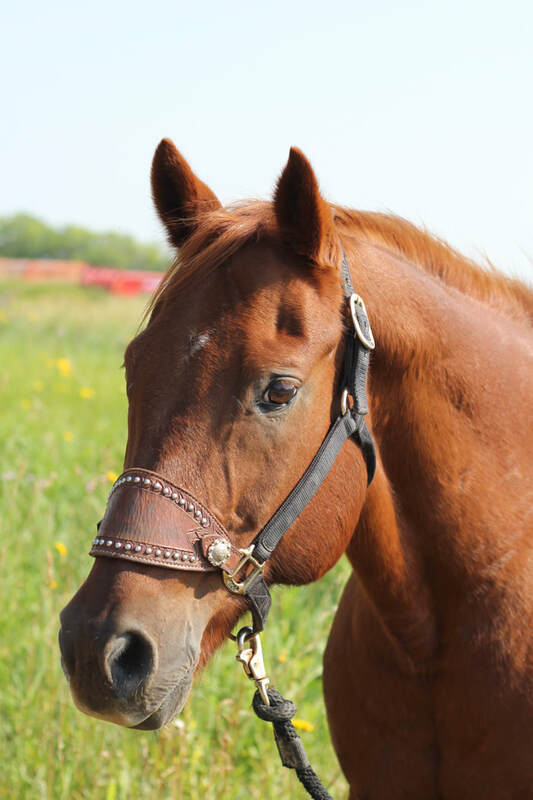 He holds a Western Rider Level 4 as well as Coaching Level 1 Western certification from Equine Canada. 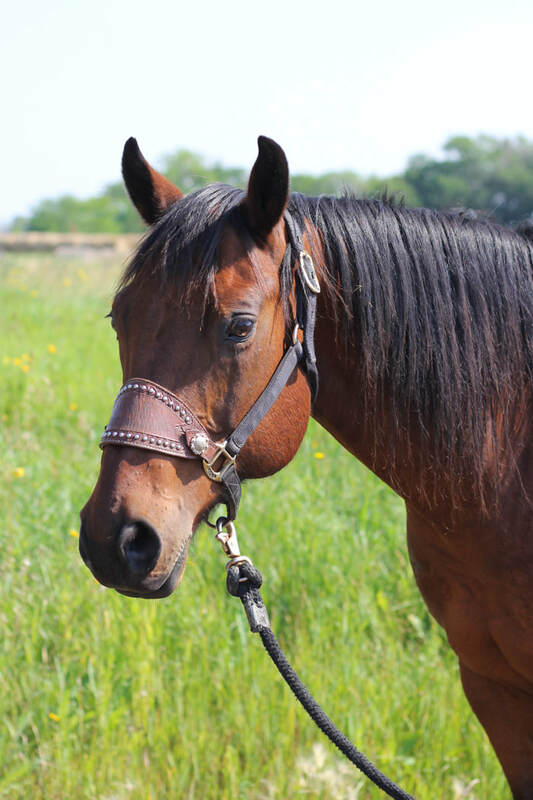 His passion for starting young horses, and riding reining horses, carries through to his ability to teach clients riding lessons as well as providing clinics at other facilities. Daryl appreciates the opportunity to coach his students at horse shows, always creating a positive learning environment for all involved. At Cartier Farms the riding program emphasizes the journey as well as the destination of preparing both horse and rider to be their very best. Daryl always says "winners simply do what losers won't". Gayle is lead facilitator of the Cartier Equine Assisted Learning Program and Instructor of the EAL Facilitator Certification Program offered at Cartier Farms. 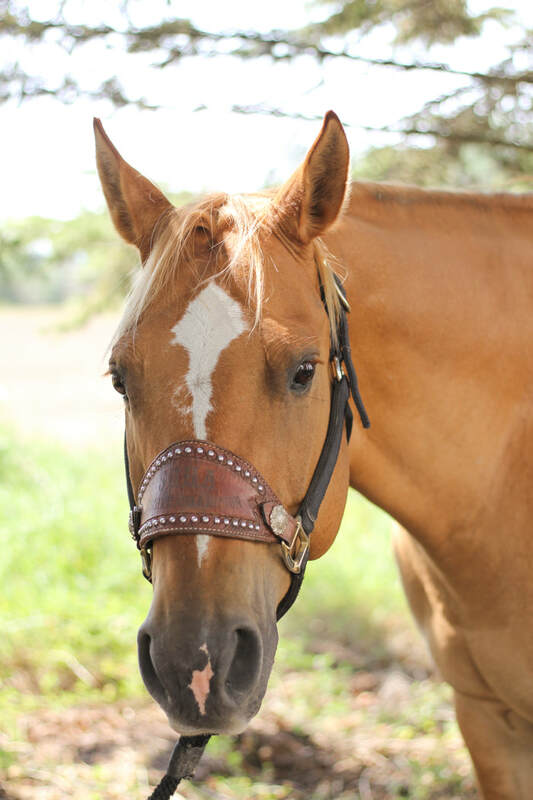 Gayle also holds a degree in Equine Studies from Humber College in Toronto. In addition to Equine Canada, Rider Level 4, Coaching Level I English, and Coaching Level I Western, Gayle also enjoys being an instructor of the two day-four component theory program for Equine Canada coaching levels and the Sport Canada National Coaching Certification Program (NCCP) and Making Ethical Decisions offered through Saskatchewan Horse Federation. Gayle is a certified EAL specialist and an has certification to instruct the Cartier EAL facilitator certification program and holds a level 1 Egala certification as well. Gayle knew early in life that horses would play a major role in her career. Feeling passionate about horses since she was a young girl, she always had a desire to teach kids and adults to ride. 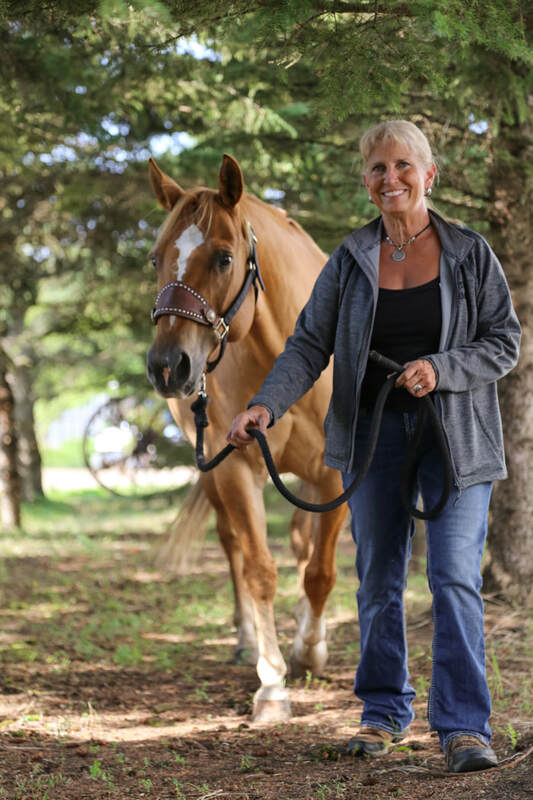 Her 30 years of coaching experience in jumping and western disciplines allowed her the opportunity to recognize that horses have a gift for creating a positive lifestyle for people involved with them at all levels of interaction. 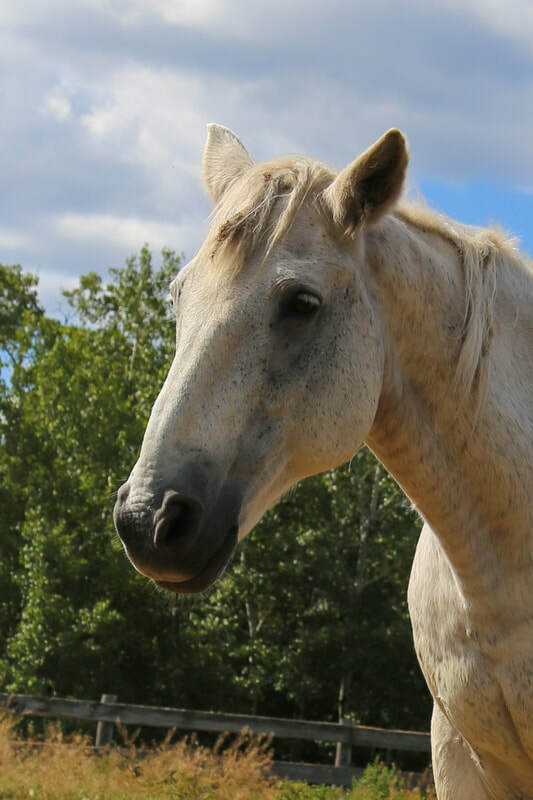 Observing the horses natural ability to teach life skills when combined with facilitation and the effect this had on her students began her journey into Equine Assisted Learning. The 10-year development, testing and research by the Cartier Equine Center, has created an amazing program that the Cartier team is very proud of. "This program humbles me every day, and makes me appreciate how amazing it is to have a job where your co-workers are horses." Janice is the program coordinator, and assistant instructor of the Cartier EAL Facilitator Certification Program, she is also a facilitator of the Youth and Leadership Development Equine Assisted Learning programs currently running at Cartier Farms. 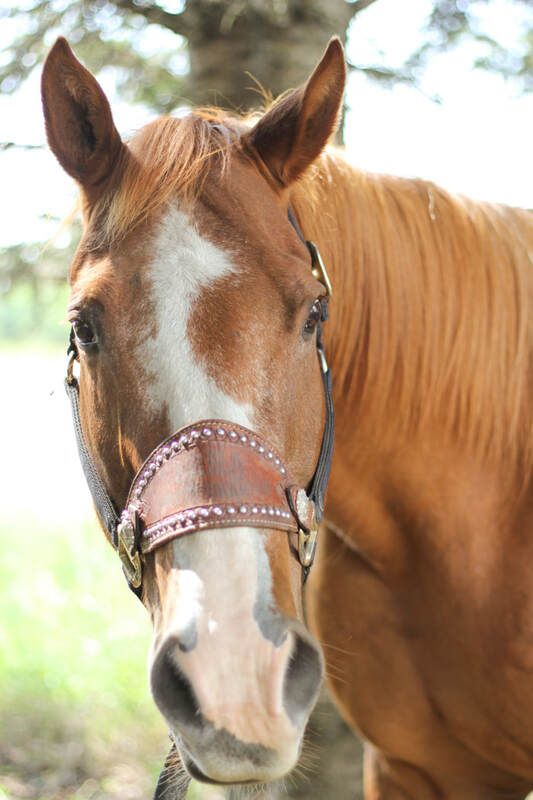 Janice began riding horses with her brother Daryl at the early age of eight years old. Over the years Janice has been involved in many different sports, but more specifically Janice excelled in archery. She was the Canadian National Champion and was the first Canadian to win the IOB World Championships in 1995 held in West Virginia, USA. 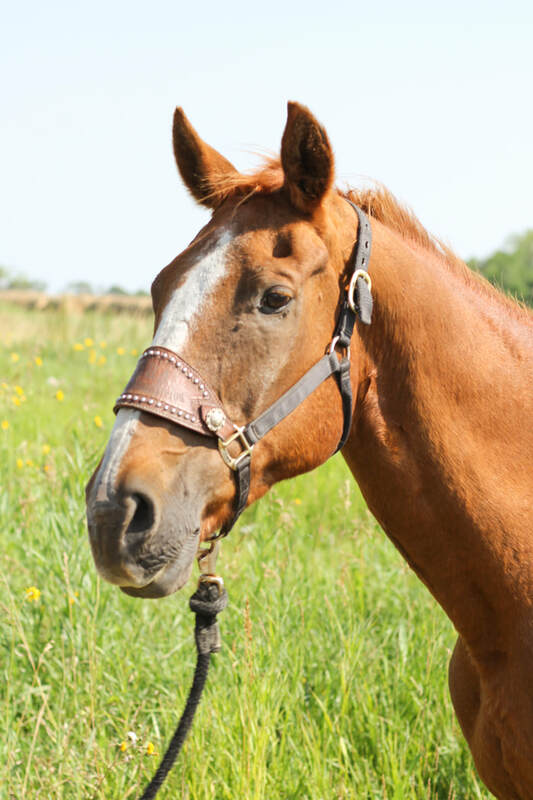 With this drive for excellence she found success with her personal approach of facilitating individuals to understand and excel in equine assisted learning. Janice is a certified EAL instructor and facilitator, and holds a Level 1 Egala certification. A graduate of the University of Western Ontario (1977), Nanci is Owner and Director of ErgoHealth, a private occupational therapy clinic in Prince Albert where the motto is Optimizing Wellness. A member of the Canadian Association of Occupational Therapists and member of the Saskatchewan Society of Occupational Therapists, Nanci provides services to lawyers, insurance companies, private industries and to the Prince Albert Parkland Health Region. Services include pre-employment screening, job demands analysis and evaluation of cognitive and physical functional capacity as it relates to occupational performance. Nanci holds Egala Level 1 Certification and has completed the Equine Assisted Learning Facilitator Certification Program. She has partnered with Cartier Farms since 2000. Nanci’s approach to therapy: The solution lies within. ​With a passion for developing strong leaders and a love of horses, Tracey left her successful career as a marketing executive in 2012 to open Dreamwinds Equine Assisted Learning Centre with her partner Dirk Tews. 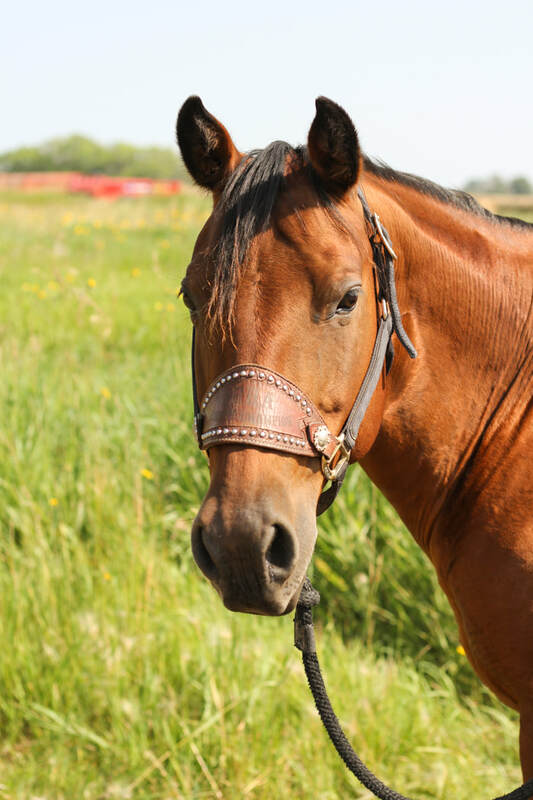 As a certified Business Coach and Master Certified Equine Assisted Learning Instructor, Tracey delivers innovative leadership, team building and life skills development programs for corporate teams, sports teams, youth groups, families and private groups using horses as guides. An avid equestrian and former senior marketing executive, she brings together her horse sense and over 15 years of leading high performing teams to help others develop critical skills to enable them to reach their full potential. The foundation of Dreamwinds programs is the Cartier Farms EAL Building Block Curriculum which uses carefully designed objective based team exercises that allow participants to learn how to communicate, lead and work effectively with a horse which in turn develops and hones critical skills that are important to success in work, school and life. 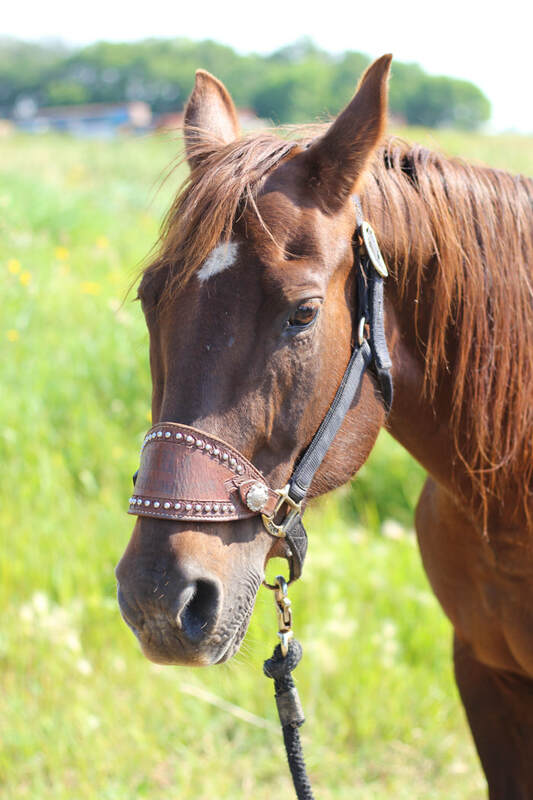 In 2015, Tracey achieved her Master EAL Instructor Certification and Dreamwinds became the only Certified Satellite Training Facility for the renowned Cartier Farms EAL Certification Program making the program more accessible to Eastern Canada.